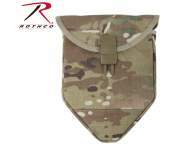 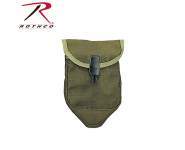 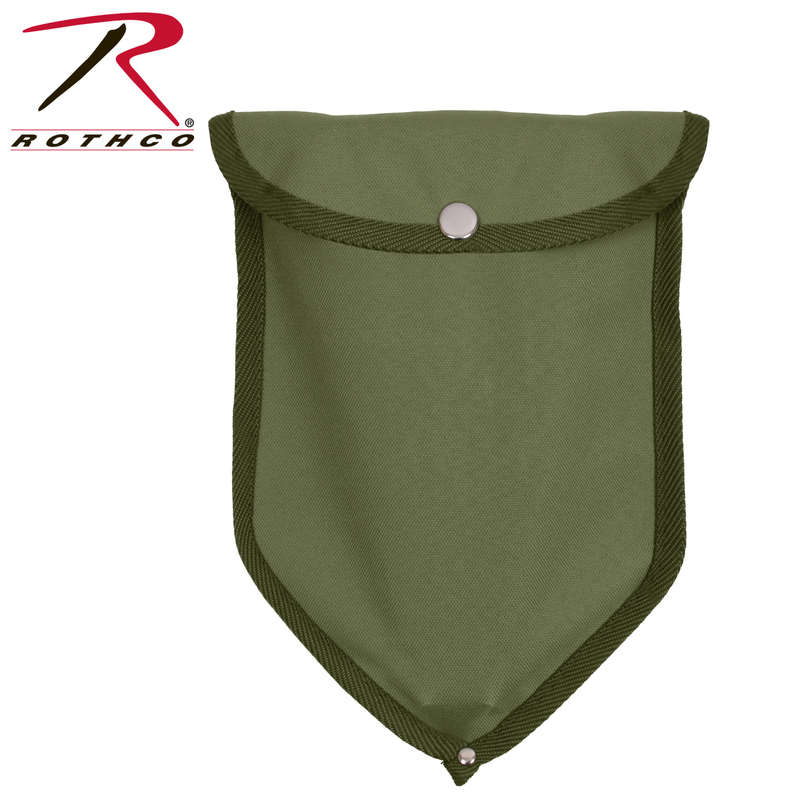 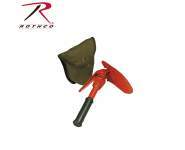 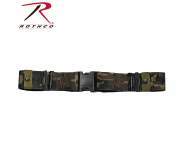 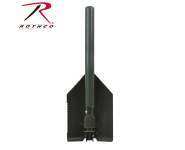 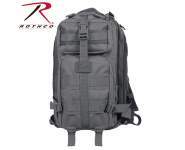 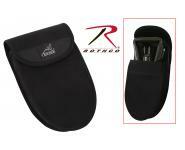 Rothco's Canvas Tri-fold Shovel Cover features snap closures and fits on our 9 1/2" x 5 3/4" Tri-fold Shovel. The shovel cover is a great way to protect and carry your tri-fold shovel. 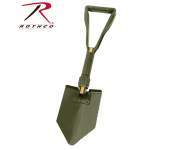 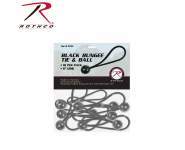 Perfect for camping or survival supplies.